If you are constantly worried that your home will be affected by a natural calamity, your business will be attacked by thieves, or your car will face a sudden breakdown, then you should not waste time thinking about the worst. Instead, you should invest in the right insurance programs for various aspects of your life. Choose an experienced and reputed insurance agency today. We, at Knight Insurance, can help. We bring you comprehensive insurance solutions for your home, automobiles, and your business. We can guide you with multiple options and help you choose what is right for your needs and budget. So, if you belong to areas like Coconut Creek, Cooper City, Coral Springs, Davie FL, Fort Lauderdale, or Hollywood FL, then resort to us immediately. Here, we have put together 3 insurances that you must own for better protection against the risks you might face in life. Take a look. Right from natural disasters like flood, fire, or earthquake to the threats of theft, there are several issues which can affect your home. Moreover, if someone gets injured in your premises, you have to pay for the liability payments too. All this can be met effectively with a homeowner’s insurance. The price of auto repairs has become very expensive. If your car meets with an accident suddenly, you will have to pay for the medical bills along with liability payments for the ones injured in your car. Tackle these unnecessary expenses better with an auto insurance coverage. Your business space consists of expensive electronics, furniture, along with confidential business data. If any natural calamity strikes or unwanted intruders and thieves attack your building, you can be well-compensated by this insurance. 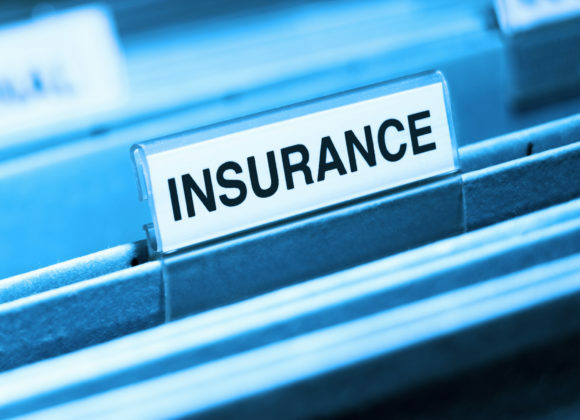 So, without any further delay, call us at 954-382-5244 for buying these insurance policies under one roof.